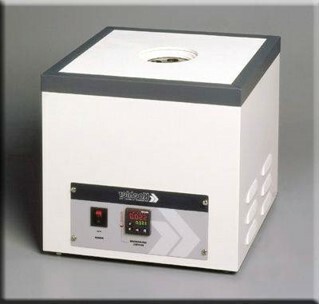 Analytical Equipment | ZIRCAR Refractory Composites, Inc. 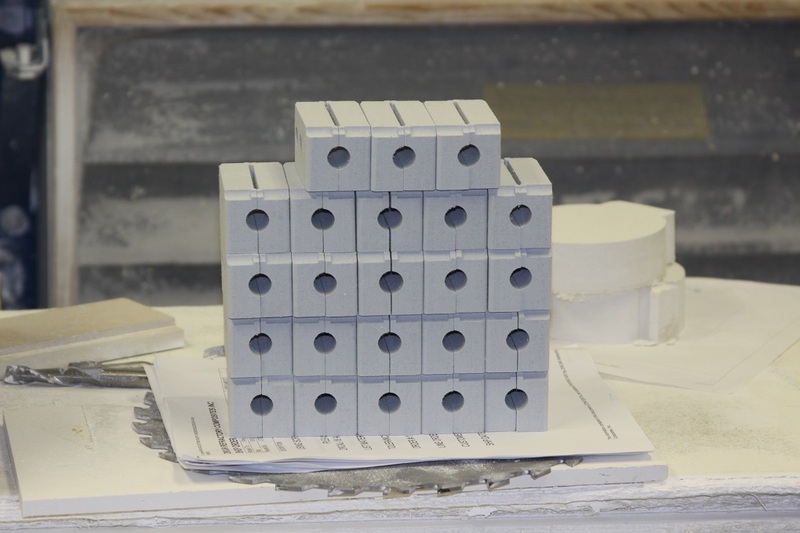 Application Information: ZRCI Refractory Sheet materials are used by Analytical equipment manufactures in equipment that has a heat source due to their high thermal stability and their ability to be machined by standard tooling. 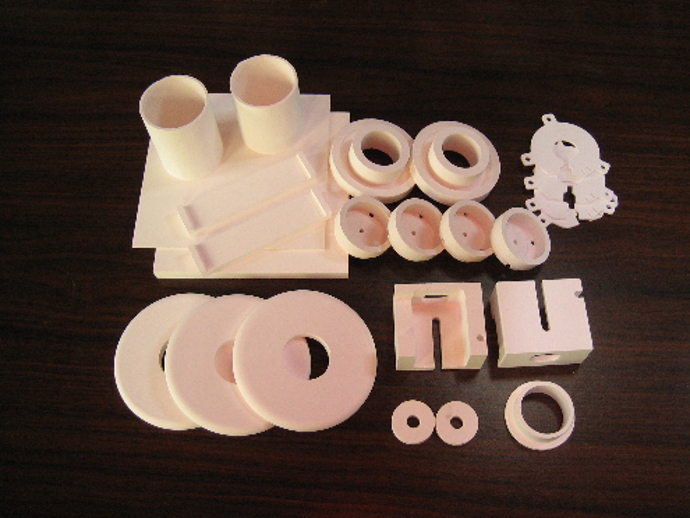 This allow them to be economical for prototypes as well as small quantity manufacturing. 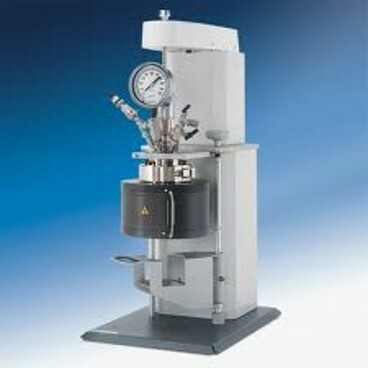 RS Materials are used in many insulating applications in Analytical instruments such as Gas Chromatographs, Sulfur Analyzers, Carbon testers, Infrared Dryers, etc. 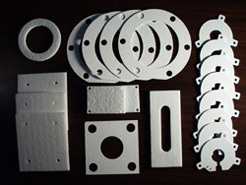 ZRCI Machines many of our materials for heat management in. 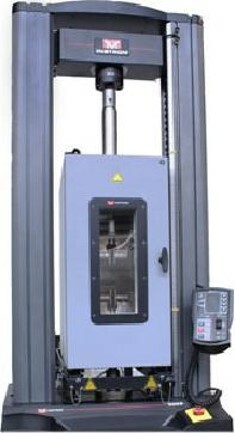 testing and analytical equipment.